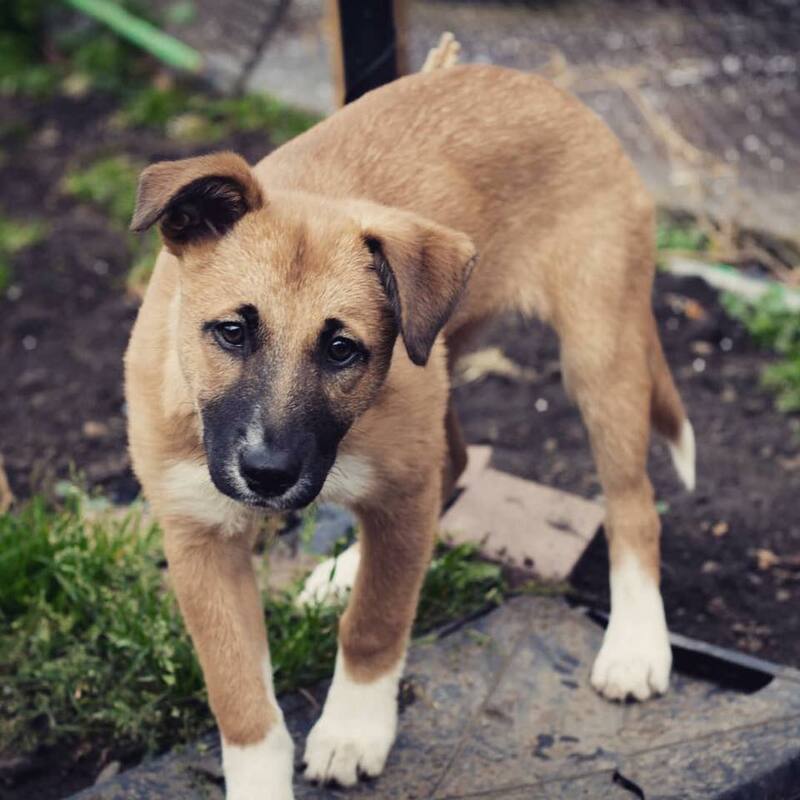 This most beautiful puppy who we named Migildy needs a forever home. She’s already crate trained and toilet trained. She’s absolutely great fun but also the most cuddly pup. She’s great with other dogs and children. She seems to be a collie/shepherd cross but it’s impossible to know. If you knows anyone who is seriously considering getting a dog and they want THE BEST dog please have them get in touch.